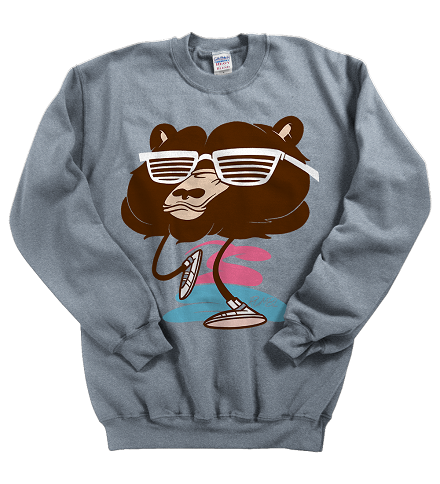 "Kayne Bear" is Ready2Rumbl's latest work to be featured over at the hip-hop influenced weekly shirt site, My Main Man Pat. It perfectly captures the fun, innocence and lighthearted tone of Mr. West's earlier albums. Today, 02.02.14, is the last day to purchase the design on either a t shirt, crewneck sweatshirt or hoodie.